We have an experienced in house team and can manage all aspects of the installation, replacement and maintenance of the prepayment monitor. 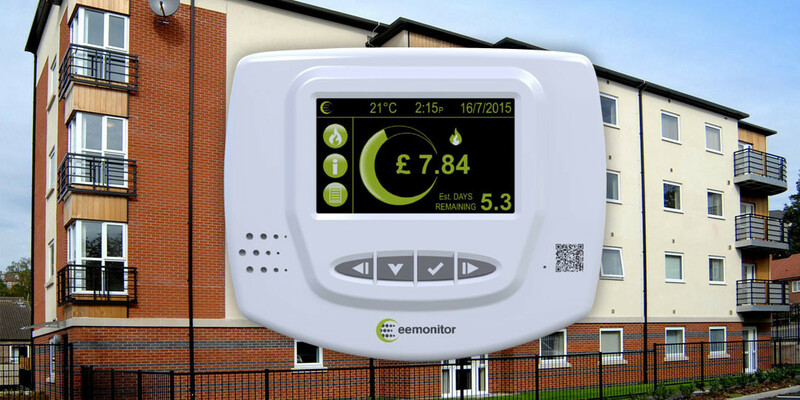 We developed the EEMonitor prepayment-unit working with industry leading experts from the metering, information technology and M2M communications sectors. Remote disconnection, tariff and standing charge adjustments per dwelling. Tamper alerts / fraud detection. Variable debt recovery options as standard. Dedicated UK Call Centre to handle customer enquiries. Remote meter reading and energy consumption monitoring. 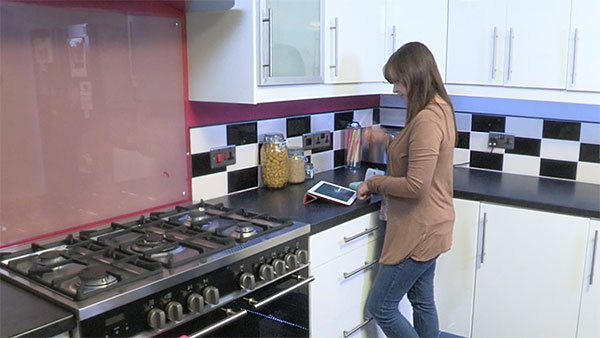 Secure Landlord access to individual data reports. Alerts to track anomalous usage. Easy-to-replace front-case without incurring whole unit cost. Ability to integrate with standard heat-meters equipped with pulsed or M-Bus outputs. If credit control is a problem for you, we offer a complete pay-as-you-go solution. We can also issue monthly or quarterly statements to residents and consumption reports for housing associations to supplement this service. 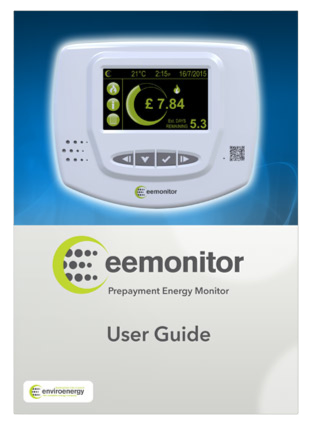 The EEMonitor has inbuilt credit notification alerts to encourage timely payments and avoid loss of heat. This service can deliver debt-managment to recover outstanding heating debts.